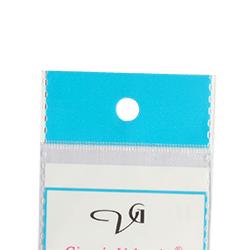 OUMA provides reclosable or resealable zippers as pouch features and options (Add-ons). 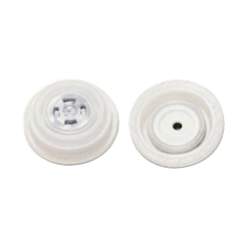 They are produced with a plastic track with two plastic components, which interlock for reclosability in a pouch. These packaging features assure that the contents stay fresh for a long time. 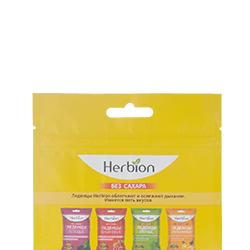 These zippers can be used for storing and packaging food products, which need extended time for preservation of nutrients, taste and aroma. The zippers help in unpleasant odour diffusion too. 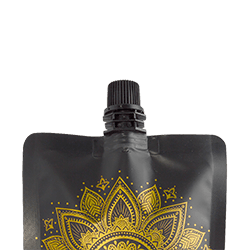 Ouma Pouches offers a transparent/clear window in a pouch for the perspective part of the packaging. These clear windows are available in different shapes and sizes for product visibility. These add-ons are useful to show consumers about the contents of the product and boost the confidence in their minds to buy the product. Ouma Pouches can help in delivering customized shape and size for clear windows in their pouch offerings. 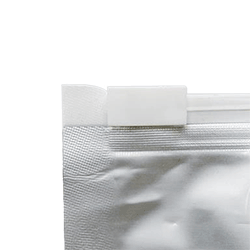 Tearing notches, also called Tear notches, are provided by Ouma Flexible Packaging wherein a portion of the pouch is pre-cut to coax the consumer initiate the tear-off action immediately. Tear notches provide pouches with ultra-clean and straight pouch openings. One can use tear notch to easily and quickly open the pouch just by hand. 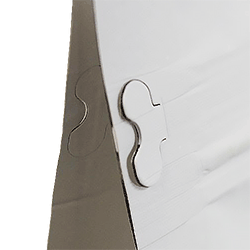 Tear notches / Tearing notches can be used in a variety of pouch applications. 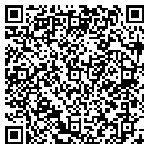 Ergonomic handles are designed to add value and boost consumer convenience. We provide ergonomic handles in different styles and sizes so that one can use it for better carrying and handling of the product. 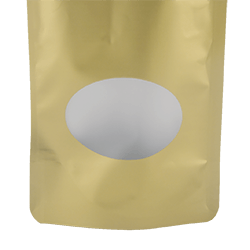 Ouma Flexible Pouches presents the euro or round punch hole as pouch add-on features, which brings more flexibility for pouches. These add-ons can be hung and viewed by customers, as the vendors deem necessary. 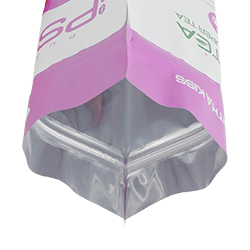 Spouted pouches (also known as fitment pouches) are becoming more prevalent across many industries due to advances in flexible packaging materials and an increasingly wide variety of convenient spouts & fitments available. Our packaging engineers are experts at listening to your needs and crafting innovative prototypes that incorporate convenient features. 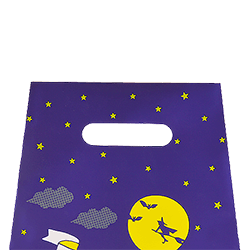 Ouma Flexible Pouches presents OPP bags for storing gifts, digital accessories, stationeries, etc. OPP bags are one of the key packagings for all these small items. With the bag/pouch head, it’s convenient for displaying in supermarkets and better for marketing the products. Slider pouches are widely used for packaging of fresh and deli food bags & pouches. We have access to a large variety of slider packaging pouches for liquids, powders, gels, and granulates. 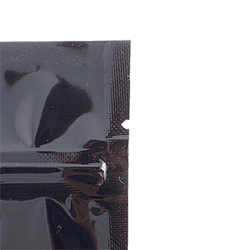 Ouma Flexible pouch pocket zipper is newly used and getting popular on most of flexible packaging bags & pouches, like stand up pouches, block bottom pouch, etc. With the pocket zipper, it’s more convenient and easier for consumers to tear off the zipper and get access to the content.